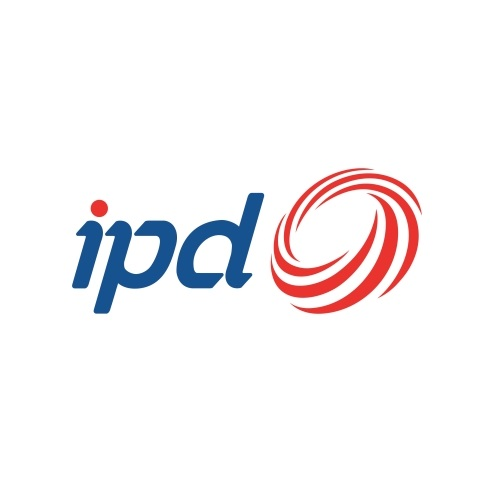 IPD took part in the All–Energy 2015 exhibition to showcase products that provided coverage into main theme of Energy zones such as Solar, Alternative Technologies, Energy Efficiency and storage. 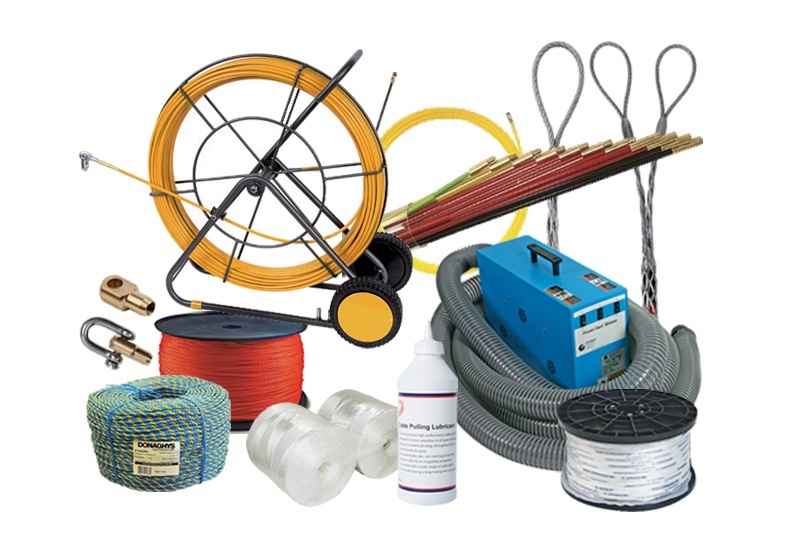 The IPD range of cable laying products has been designed and developed around innovation, safety, and ease of use. 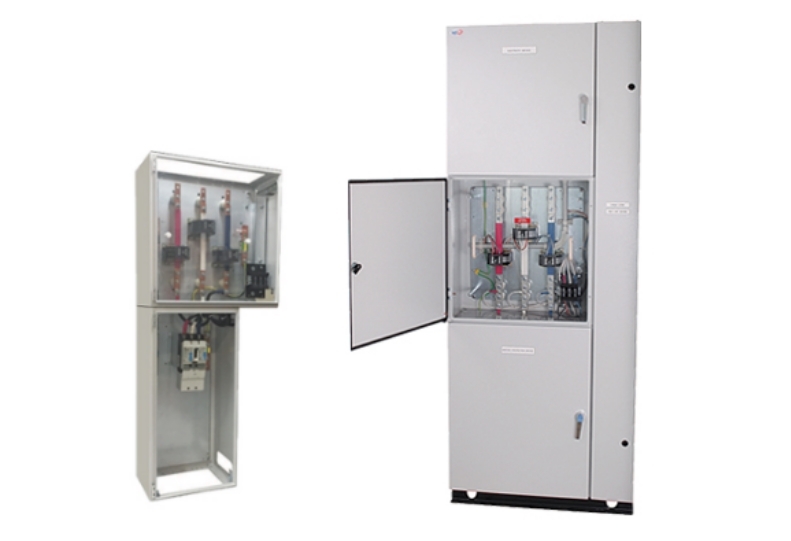 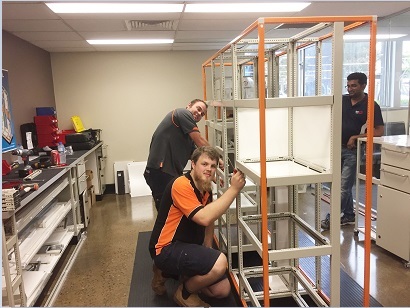 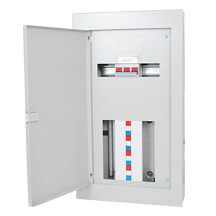 Introducing our Range of T series Distribution boards with ample space for protection devices.